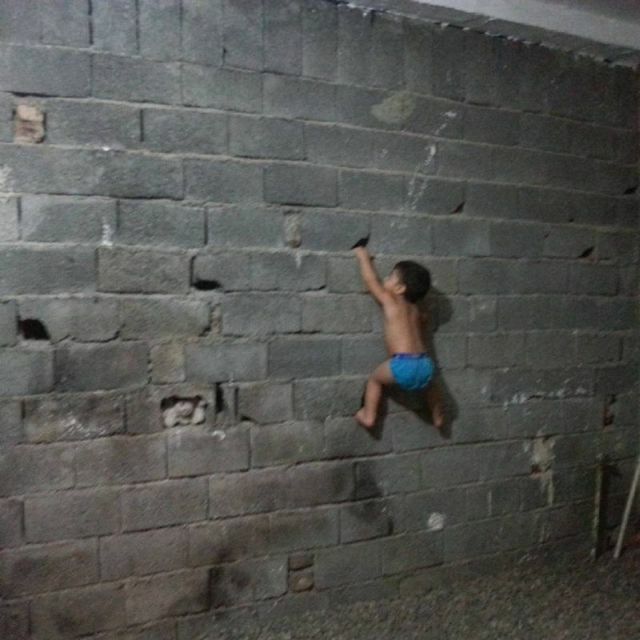 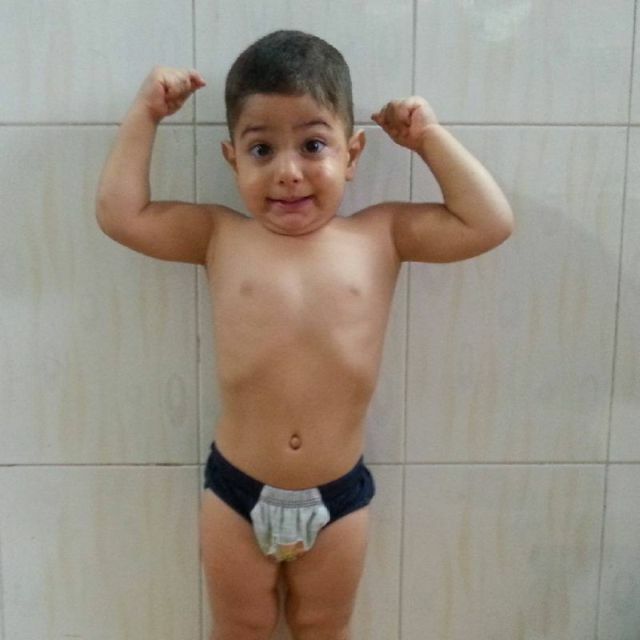 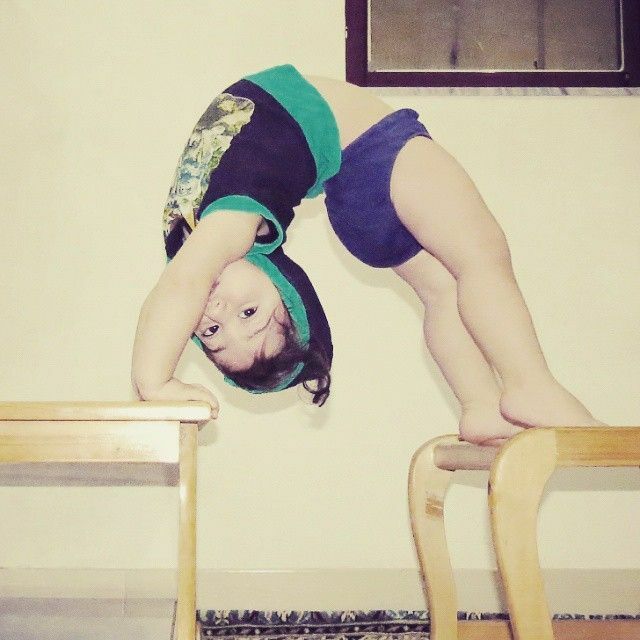 Two-year-old Arat Hosseini may be young but he's already got what it takes to compete in the olympics. 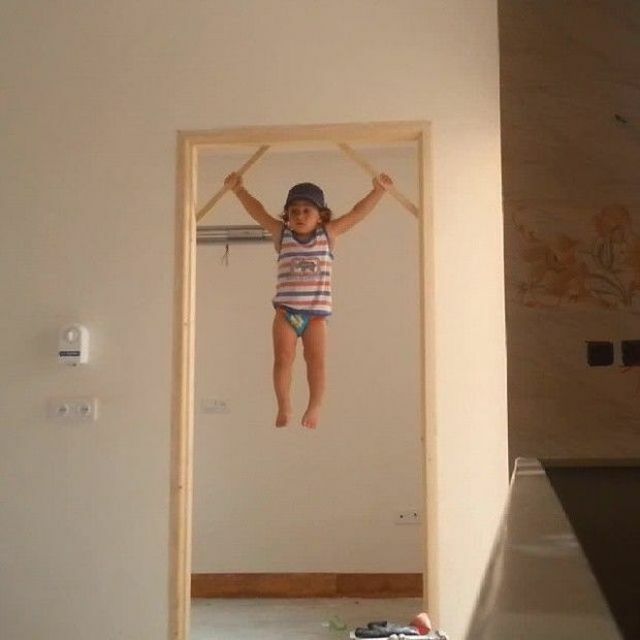 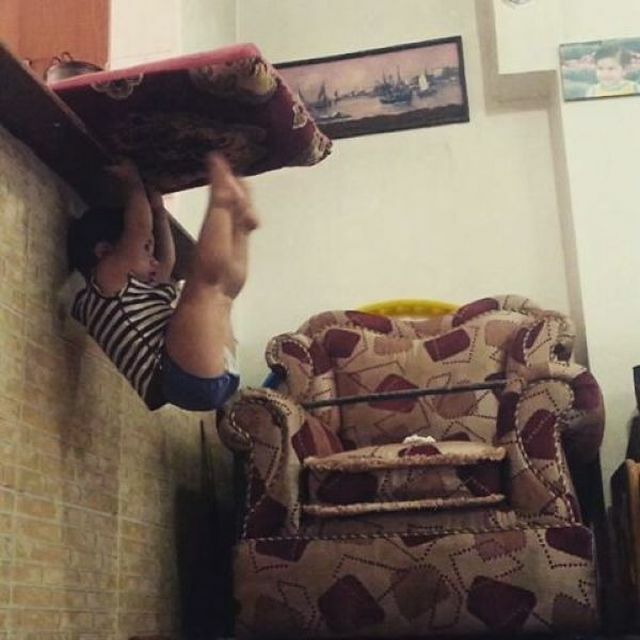 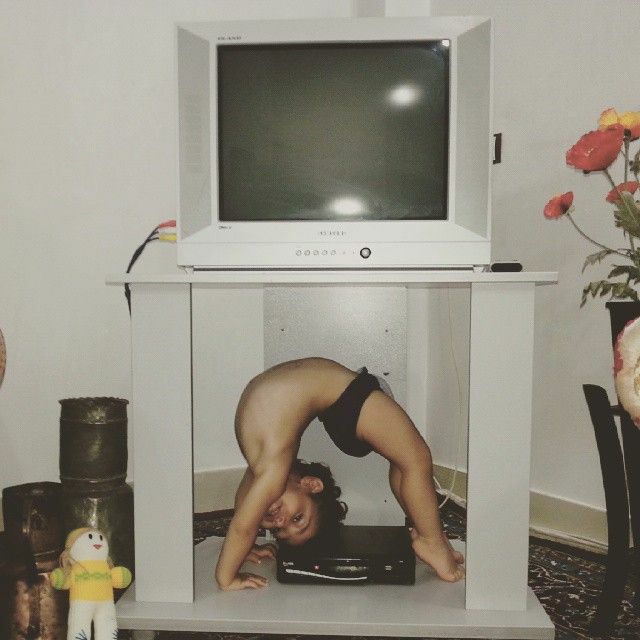 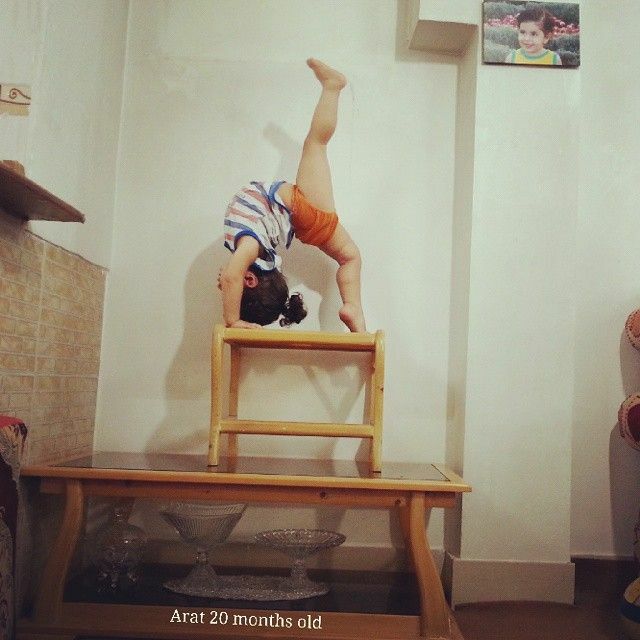 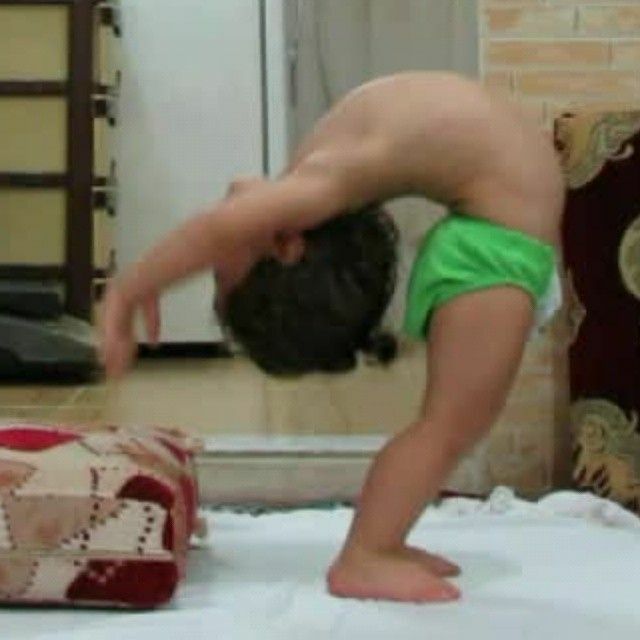 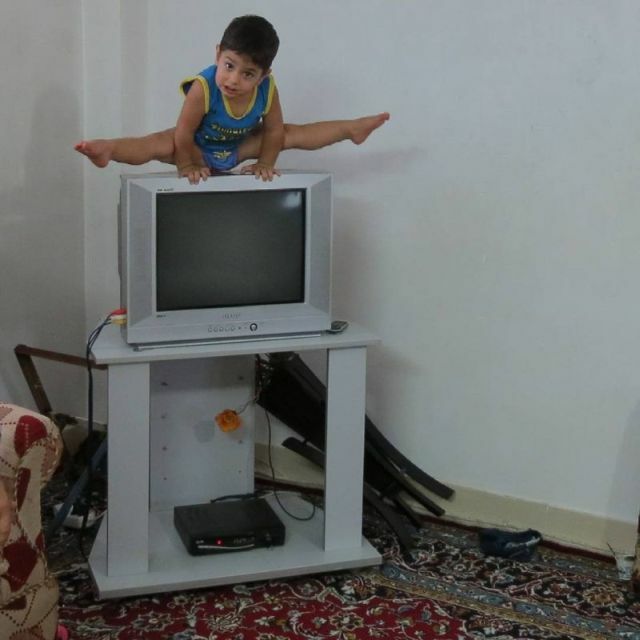 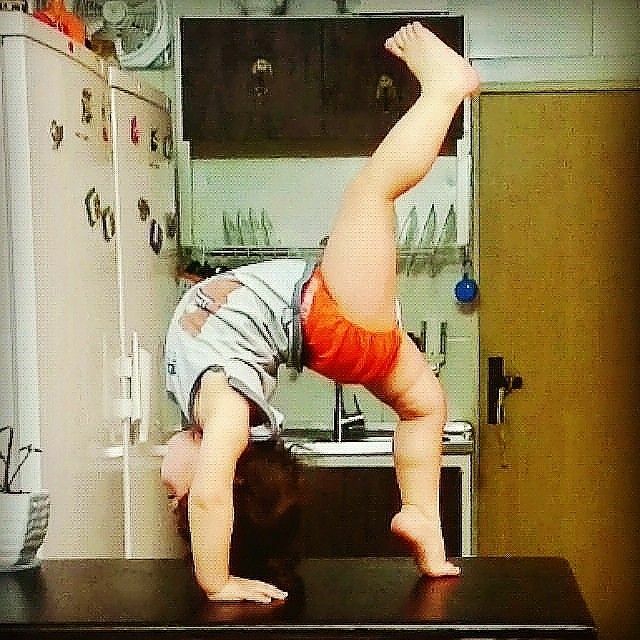 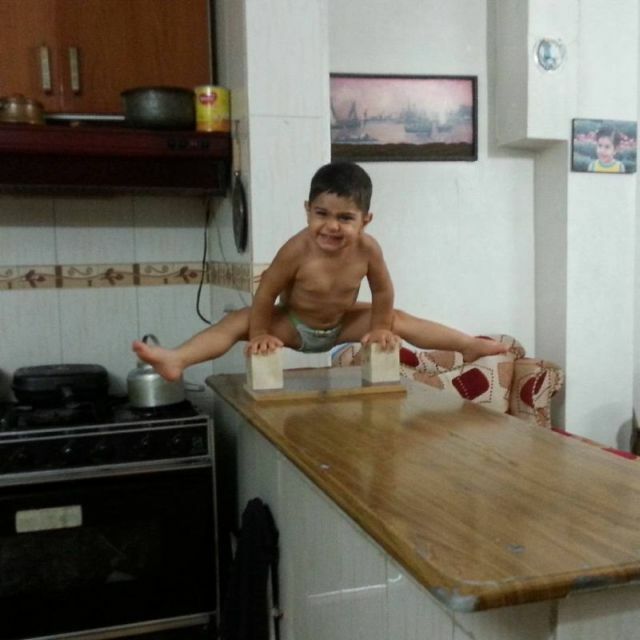 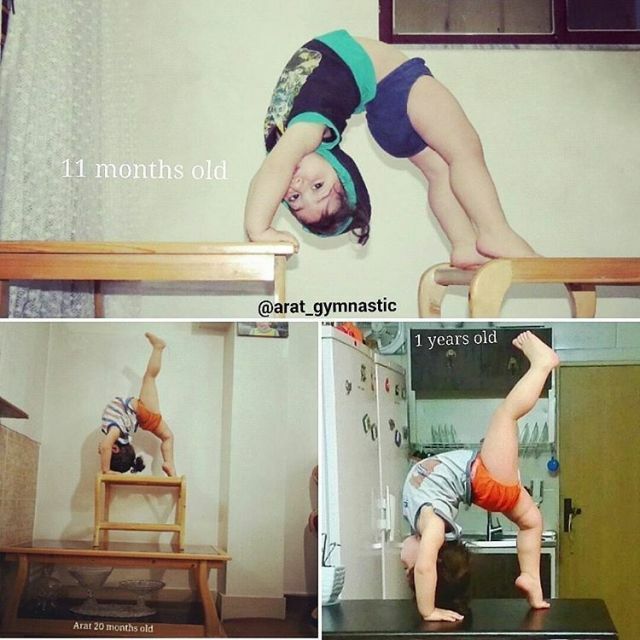 At only two years of age Arat is performing insane gymnastic stunts that most kids couldn't even comprehend. 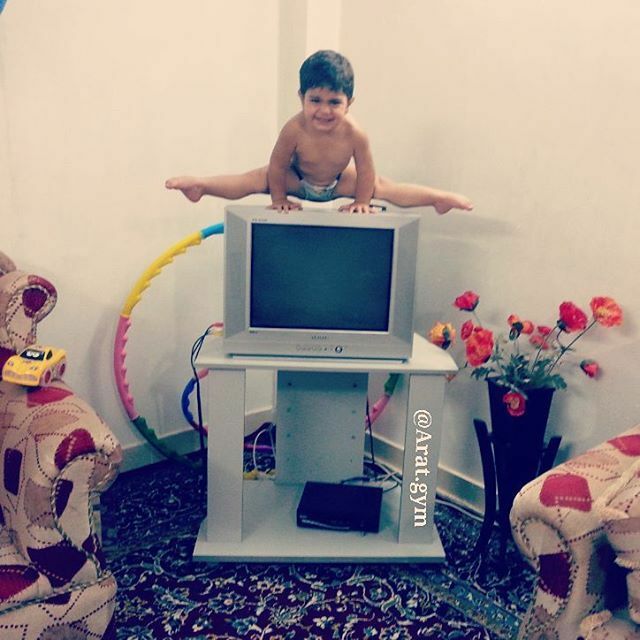 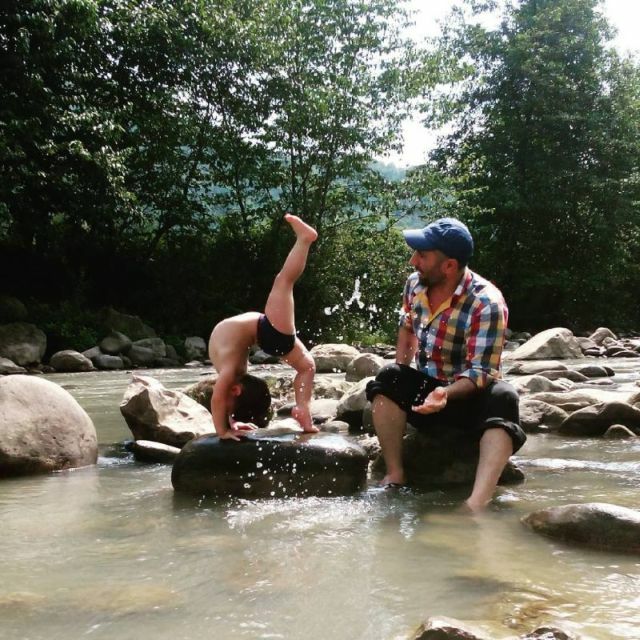 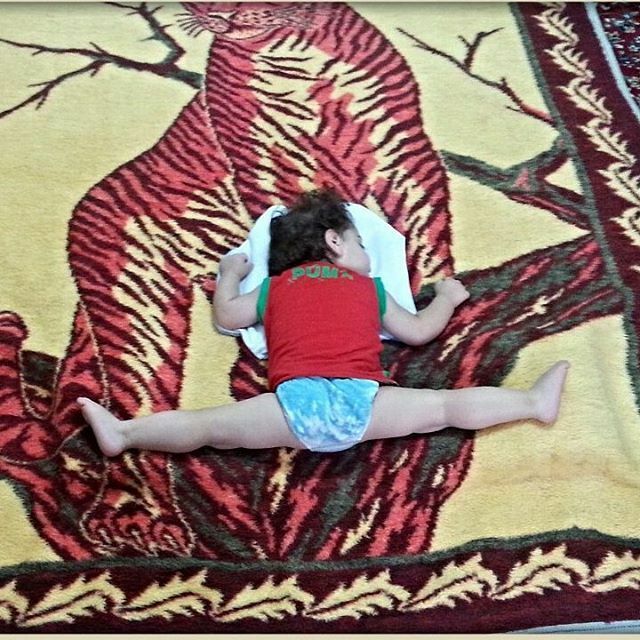 Arat's father, Mohamad, of Mazandaran Province, Iran says his son only practices for 10 minutes a day.